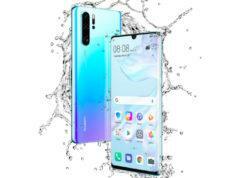 After LG confirmed the launch of its 5G smartphone at the upcoming MWC 2019 tradeshow, Huawei has too joined the league and assured that it would bring its first 5G device to the table at the Barcelona event. 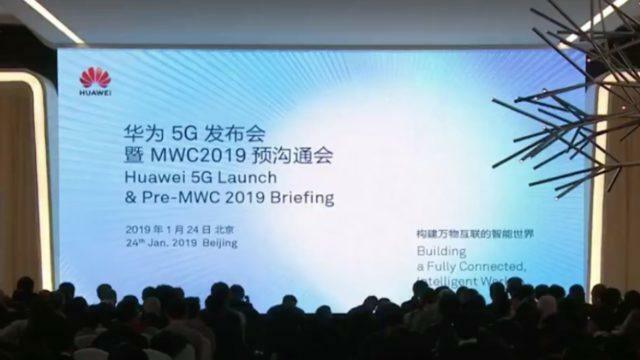 At its 5G Launch and Pre-MWC 2019 briefing in China, Huawei has confirmed that it will launch the amalgamation of two of the arguably trending concepts: 5G and Foldable smartphone, as one at this year’s Mobile World Congress. The 5G foldable smartphone will be powered by the company’s Kirin 980 chipset which is 5G-ready, with the incorporation of the new Balong 5000 modem which also made its entry at the briefing. 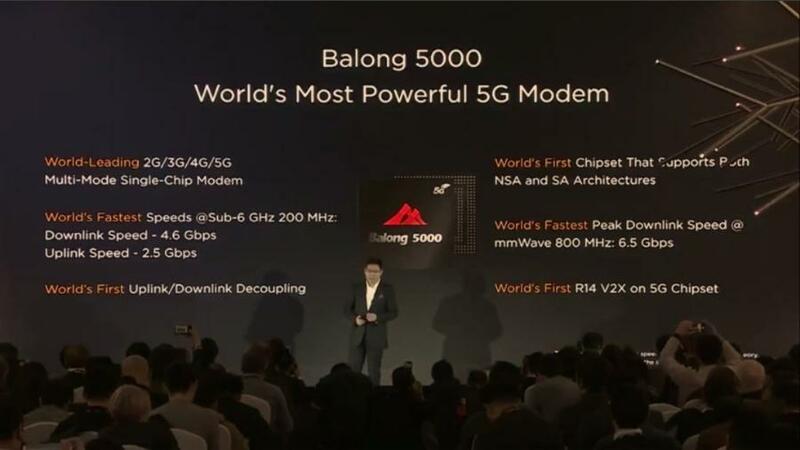 The new Balong 5000 modem (touted as the World’s most powerful modem) comes with the 5G speed rated at 6.5Gbps which will ensure up to 10 times faster internet connectivity. While details regarding the upcoming 5G foldable smartphone are vague, it is suggested that the phone will fold outwards and its display will be based on the OLED panel by Chinese display maker BOE. 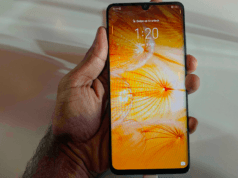 The screen is likely to be of 8-inch and 5-inch when folded. Furthermore, as the epithet for the foldable device is still under the wraps, it could be christened the Mate F, the Mate Flex or the Mate Fold. 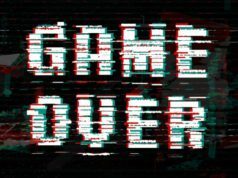 So, keep visiting Fossbytes for more updates.